Nintendo of Europe have released details regarding the latest additions to their WiiWare, DSiWare and Virtual Console services, available through their respective Wii Shop Channel and Nintendo DSi Shop. 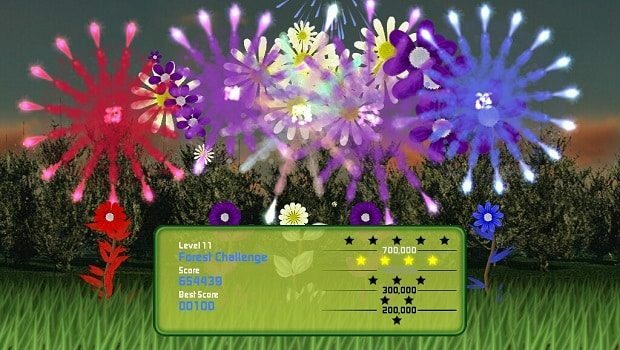 Downloadable highlights this week include Flowerworks: Follie’s Adventure on WiiWare that challenges players to explore the planet with Follie and help her recover the seeds to transform the world from drab to fab, whereas the other WiiWare addition Blood Beach sees you fighting for your very existence against the Imperial Japanese Navy. Further to this, Robox becomes the latest WiiWare title to receive a free demo providing the opportunity to try the game out before purchasing. Over on the Nintendo DSi Shop, DodoGo! Challenge, Need for Speed: Nitro-X, Frenzic and Music on: Electric Guitar all make appearances catering to puzzle, racing and music fans, whereas the Virtual Console sees the arrival of RPG classic Faxanadu.